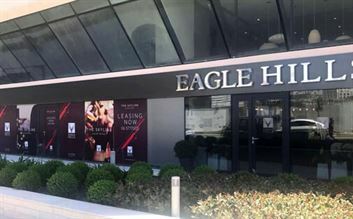 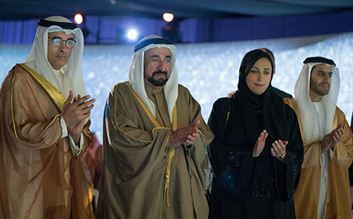 As an Abu Dhabi-based private real estate investment and development company, Eagle Hills has so far achieved a number of significant milestones, with more ambitious plans to be unveiled, including the debut of several ground-breaking new projects from its operations in Serbia, Bahrain, Jordan, Morocco, Oman, and the United Arab Emirates. 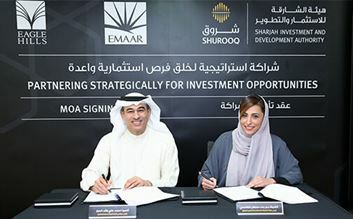 To become the world’s most admired real estate company through developing integrated communities that provide smart innovation, high quality products and services. 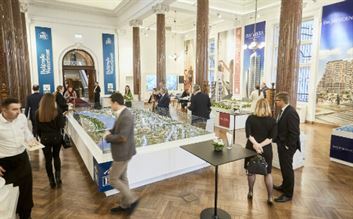 Belgrade Waterfront announced the launch of sales at its latest residential building, BW Magnolia, which is designed to provide peaceful living in the city centre. 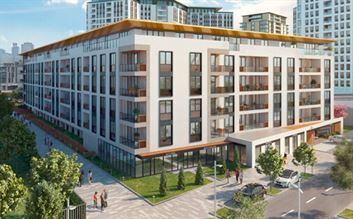 With a stunning green view of the park and an abundance of natural light, BW Magnolia is a perfect choice for those looking for a serene atmosphere, while also offering them everything they need for a comfortable lifestyle within close proximity to the major business and historic attractions of the capital. 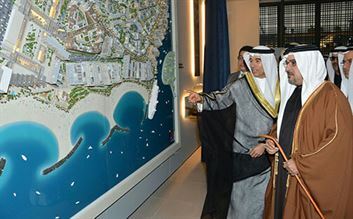 Eagle Hills Bahrain held the first sales event for the The Address Residences Marassi Al Bahrain. 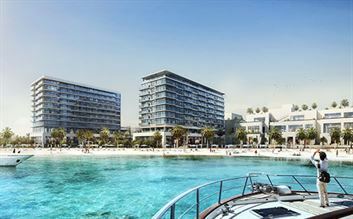 The new-to-market hospitality brand, The Address Hotels & Resorts, will introduce an exceptional luxurious lifestyle living through the residential offering that was officially launched at Gulf Property show in April. 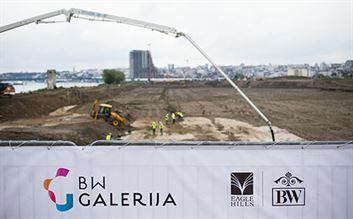 Structural works started on BW Galerija, the biggest shopping and lifestyle destination in Serbia and the region. 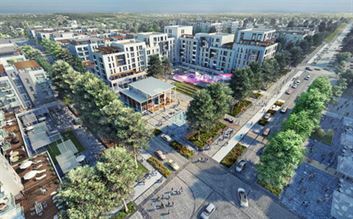 The structural works contract was awarded to local construction company Gradina during a groundbreaking event and signing ceremony held onsite. 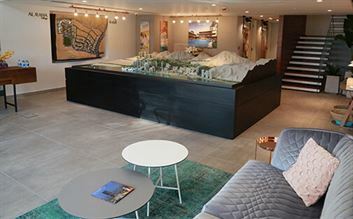 Eagle Hills Jordan commenced the leasing of retail space ‘The Skyline Luxury Retail’ within the podium of the iconic 37-floor building that houses W Amman and The Skyline Residences serviced by W Amman, which is primly located in Amman’s new central business district of Abdali. 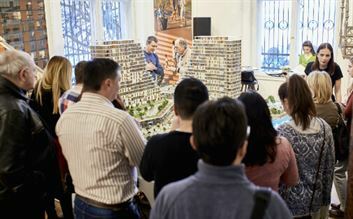 Belgrade Waterfront announced the sales launch of its latest residential building, BW Parkview. 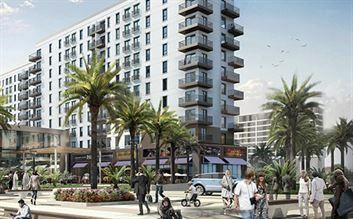 With a stunning lush greenery view of the park and clear space around the building allowing plenty of natural light into the apartments, BW Parkview is designed for those looking for a serene atmosphere, while still having everything they need within close proximity. 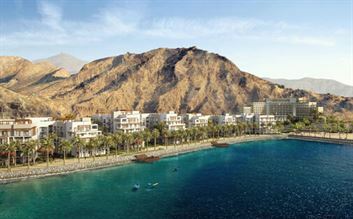 Eagle Hills has announced the launch of sales for its Marassi Shores Residences in the kingdom. 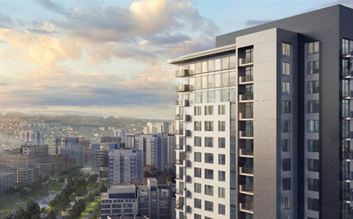 The two towers, linked by a podium with superior amenities, feature a collection of 287 elegantly designed and spacious studio 1-bedroom, 2-bedroom, 3-bedroom, 4-bedroom, and penthouse apartments, with 405 parking spaces, staggered across 11 storeys, terracing towards the great waterfront views. 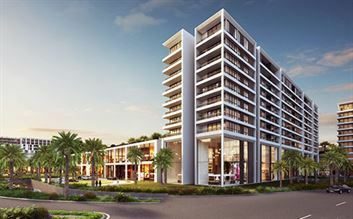 Eagle Hills, in partnership with Diyar Al Muharraq, announced the sales launch of serviced residences at Vida Residences Marassi Al Bahrain on April 9th, 2016. 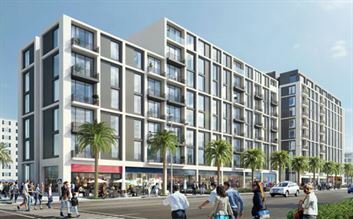 Sales will be on a first-come, first-served basis, launching at the Marassi Al Bahrain sales centre. 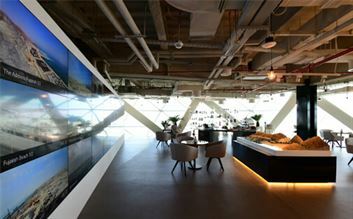 Managed by Vida Hotels and Resorts, a lifestyle boutique hotel brand operated by Emaar Hospitality Group who also operate The Address Hotels + Resorts, the fully-furnished residences boast elegant interiors and a modern aesthetic well-suited to their beachfront location. 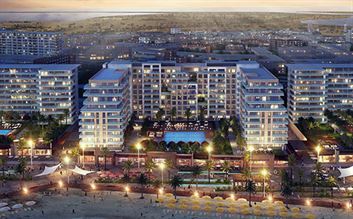 Eagle Hills Morocco partners with Agence pour l’Aménagement de la Vallée du Bouregreg to provide a 395,000 sqm diverse, mixed-used development consisting of residential complexes, hotels, leisure areas, shops and art galleries, rebranded as La Marina Morocco (formerly Bab Al Bahr). 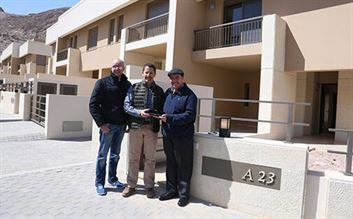 Eagle Hills Jordan's operations begin with projects in Amman and Aqaba, under the supervision of H.E. 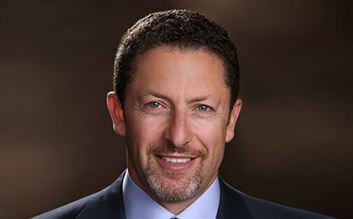 Alaa Arif Batayneh as the Chief Executive Officer. 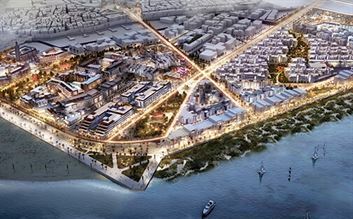 Belgrade Waterfront successfully kicked off the sales of its first residential units in BW Residences. 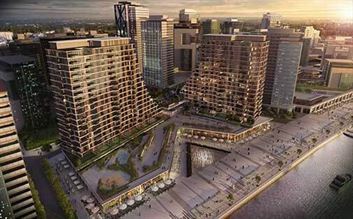 The twin-tower complex is situated in a prime location along Sava River, providing a range of exclusive amenities to the residents, including an indoor swimming pool, a yoga and lounge area, a children’s play area and pool, roof gardens and a podium deck full of activities.